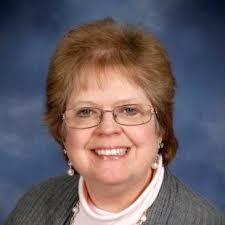 Ms. Johnson has over 35 years of health information management (HIM) experience. 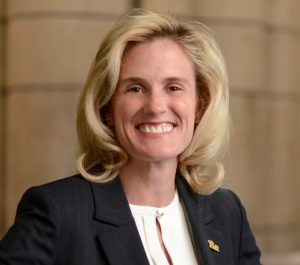 She has experience managing HIM departments as well as performing inpatient and outpatient coding audits, transitioning to ICD-10-CM/PCS, Recovery Audit Contractor (RAC) services, revenue cycle turnaround services, software development, and providing coding and reimbursement educational services to clients. Ms. Johnson has also been a featured speaker at over forty conferences and seminars including National RAC Conference, Hospital Council of Western Pennsylvania, American Health Information Management Association (AHIMA) audio-conferences, and Pennsylvania Health Information Management Association. She is currently serving on the 2017 AHIMA Clinical Terminology and Classification Practice Council. Laurie previously led the award winning PHIMA ICD-10 education initiative. She was a regular guest on Talk Ten Tuesday as the News Desk correspondent. She has a B.S. in Health Records Administration from University of Pittsburgh, and an M.S. in Healthcare Information Systems, also from University of Pittsburgh.